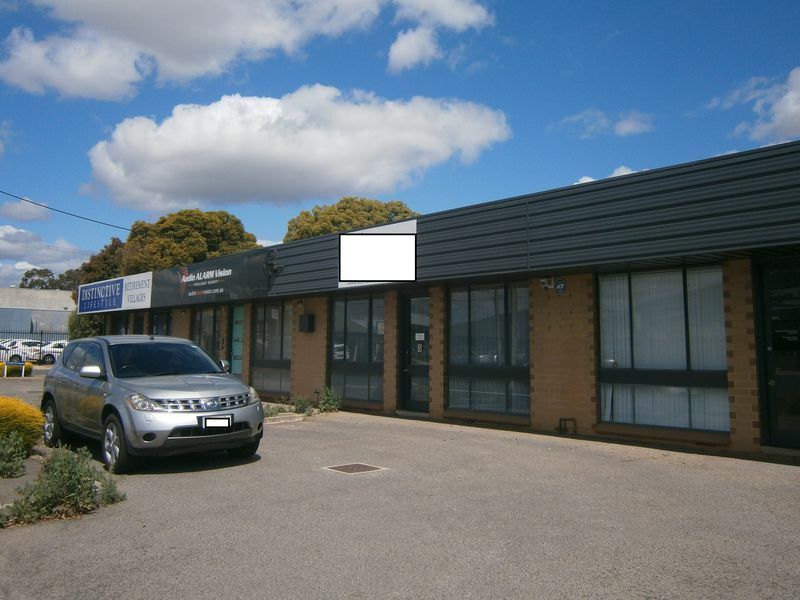 The Level 1 office suite of approx 152 sqm with allocated on-site parking for at least 2 vehicles. The premises enjoy their own entrance and include fixed floor coverings, network cabling, alarm, reverse cycle air-conditioning, partitioning, excellent natural light, own kitchenette, toilet amenities and shower. Minimum initial Lease term of 3 years is essential with option to extend available. Rental required is the realistic sum of $25,000.00 PA + GST+ outgoings of approx. $4000.00 PA + GST.